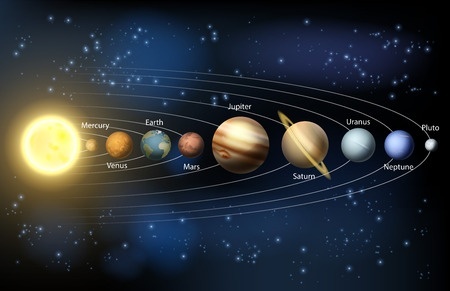 The following is a brief description of the relationship between planets and signs, followed by images - so that you can see in your own birthchart the signs that your planets are in. Each planet rules a particular sign. 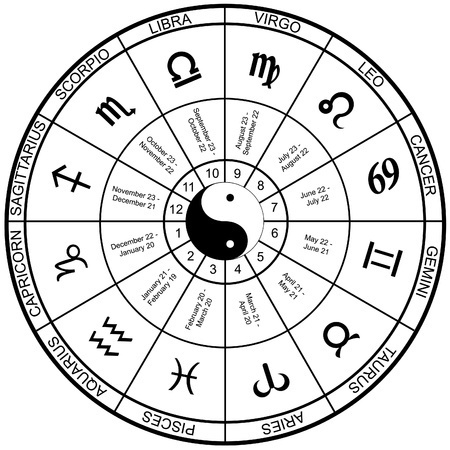 Which means they have a unique relationship with that sign, and operate at their most potent when in their 'home sign'. Certain planets rule more than one sign, and some signs have a traditional ruler as well as a planet more recently 'discovered'. The Sun rules Leo. The Moon rules Cancer. Mercury rules Gemini and Virgo. Venus rule Taurus and Libra. Mars rules Aries and Scorpio. Jupiter rules Sagittarius and Pisces. Saturn rules Aquarius and Capricorn. Uranus rules Aquarius. Neptune rules Pisces. Pluto rules Scorpio. The sign in which the Sun glyph is, in your chart, is your Sun Sign. The sign in which the Moon glyph is, in your chart, is your Moon Sign.